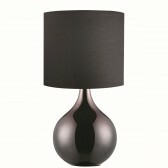 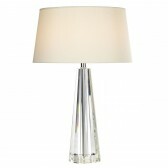 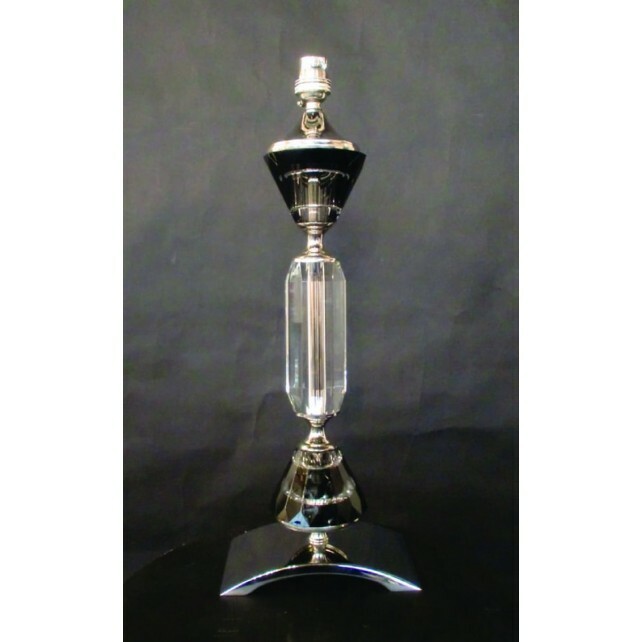 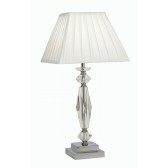 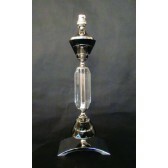 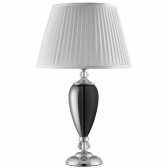 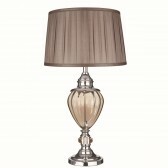 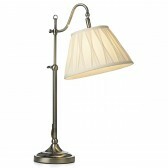 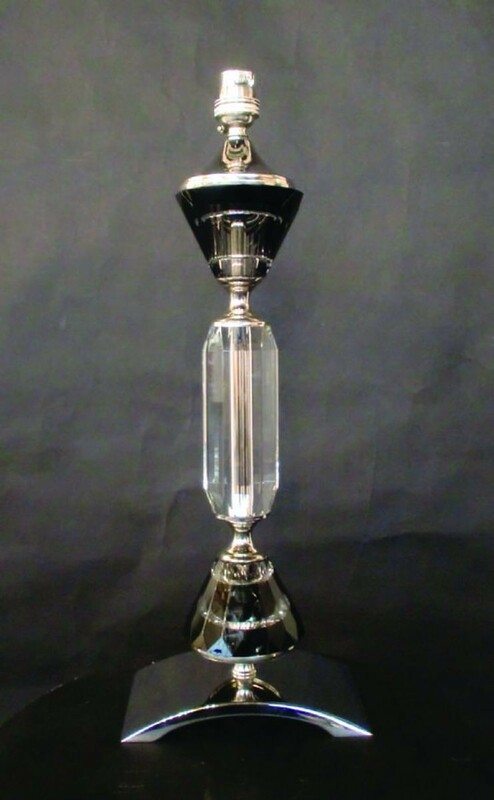 A beautiful table lamp design a part of the Boston range from the table and floor lamp collection by Impex, showing a heavy crystal design with a nickel base, this is a must have accessory to your indoor lighting plan. 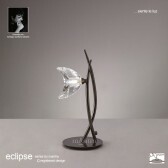 Place it anywhere around the home complementing table tops. 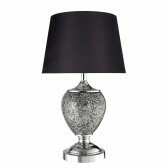 Available in different designs and finishes.